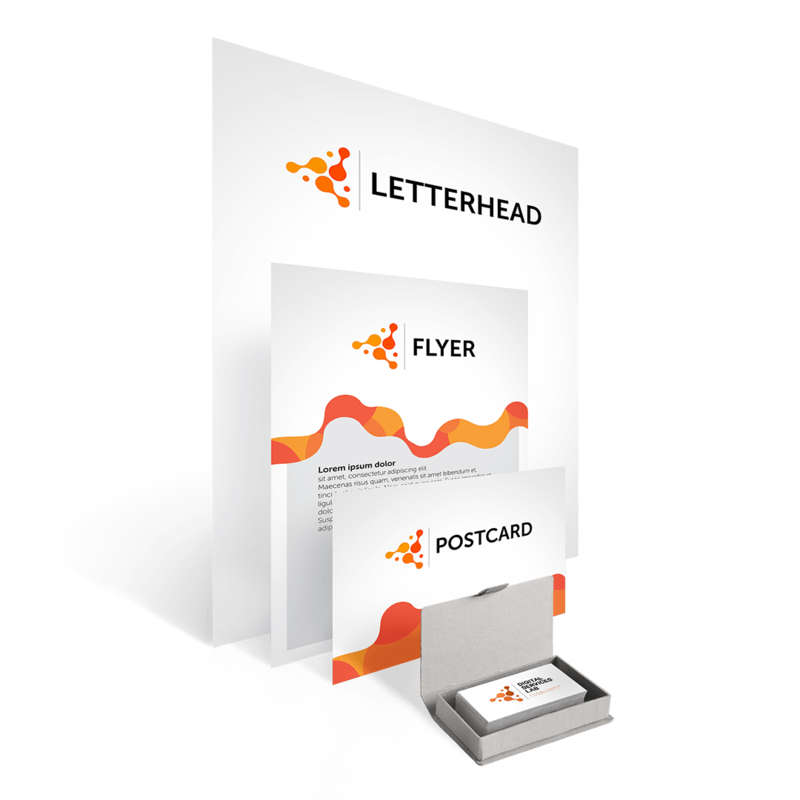 Making sure your designs and copywriting are eye catching, professional and on point. Do you have a conference or event coming up? Or perhaps something for the office? 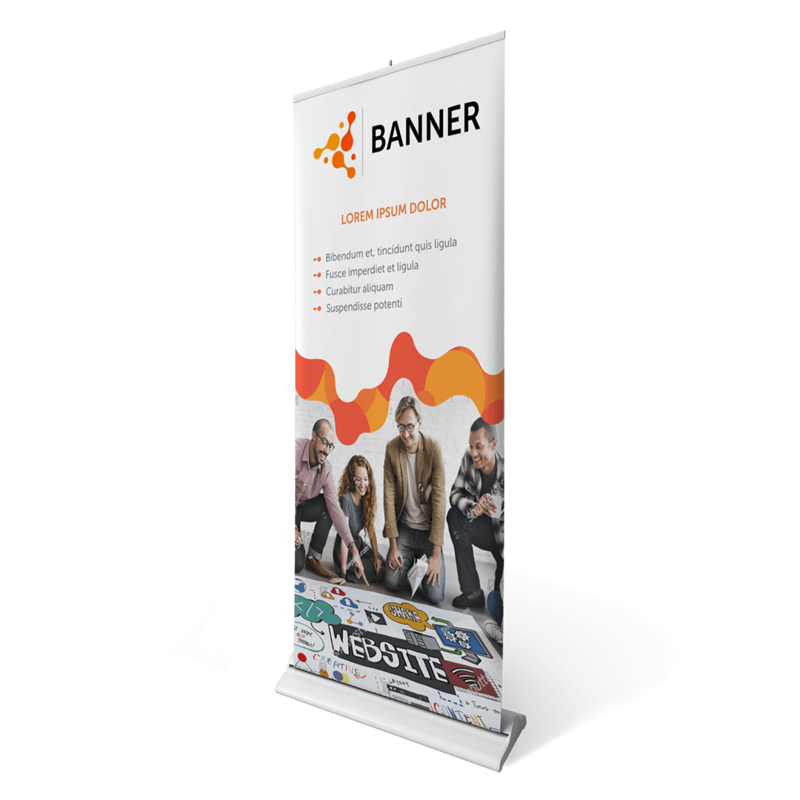 A professionally designed banner will help you stand out from the crowd. Work with us to design a banner that pops. Please contact us if you have any questions or would like to discuss something that is not listed below.